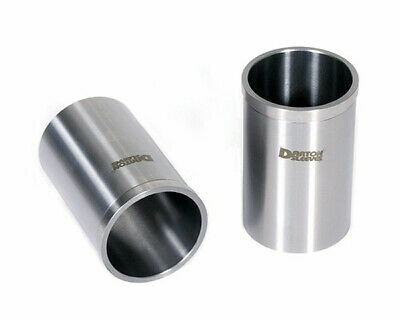 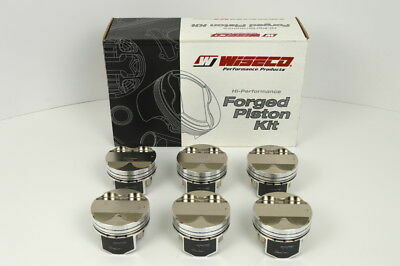 KIT PISTON PISTONE PISTONS KOLBEN CON FASCE FANTIC 300 Trial FM TX403 Cil.crom. 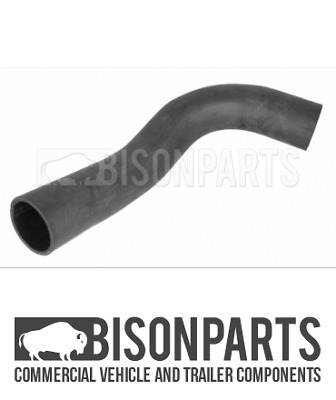 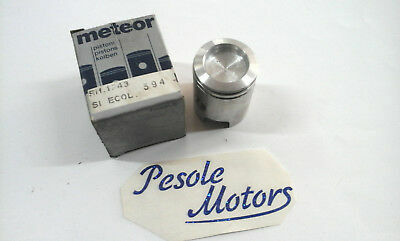 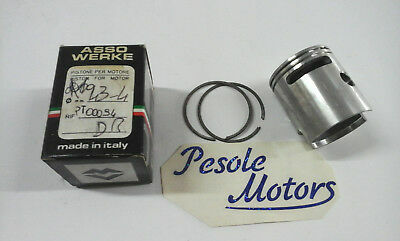 KIT PISTON PISTONE FASCE FANTIC 65 Special '80 Motore Minarelli P6-80 Cil.crom. 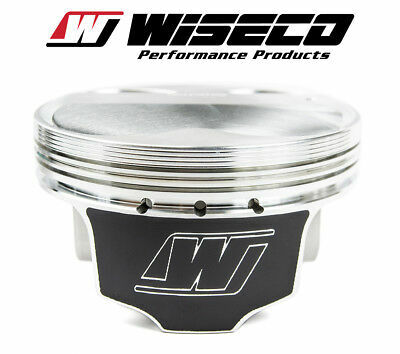 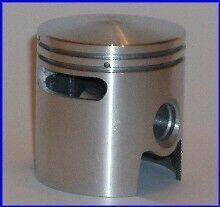 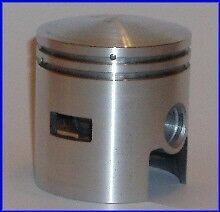 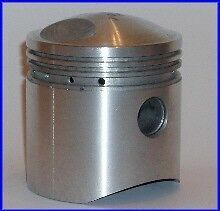 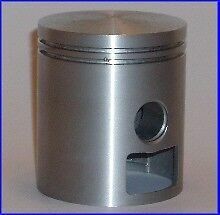 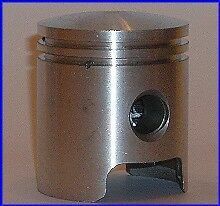 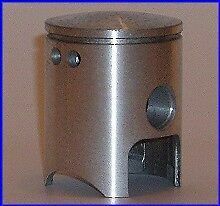 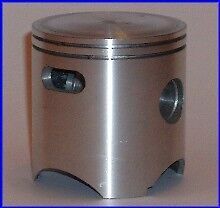 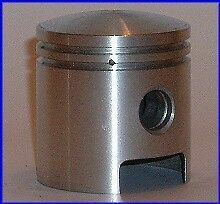 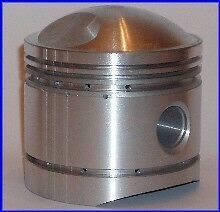 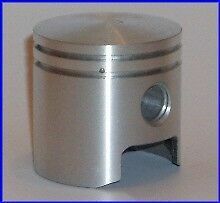 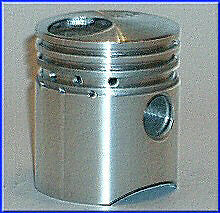 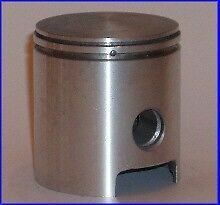 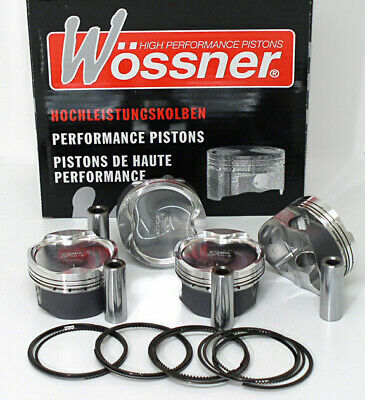 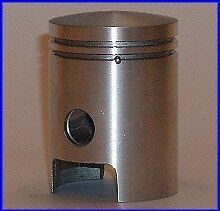 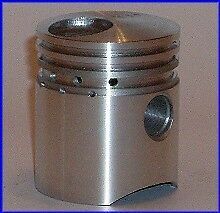 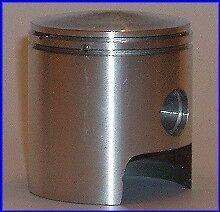 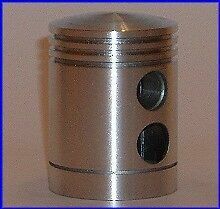 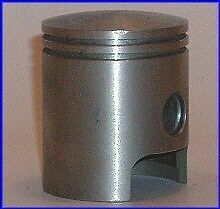 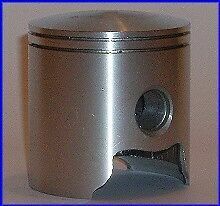 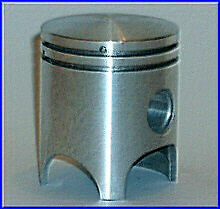 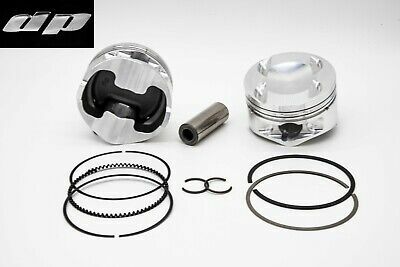 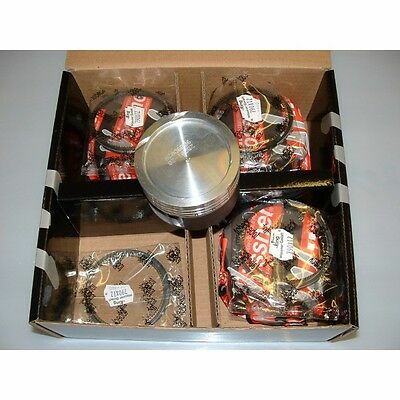 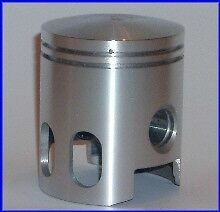 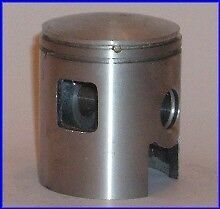 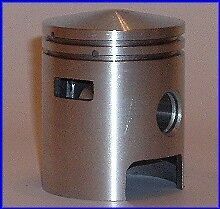 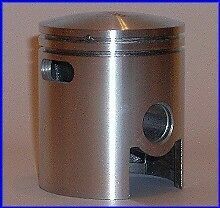 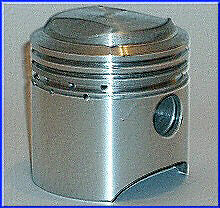 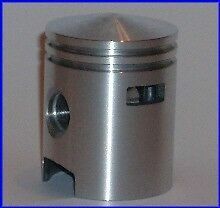 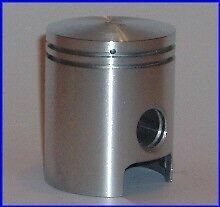 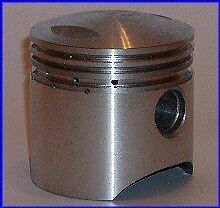 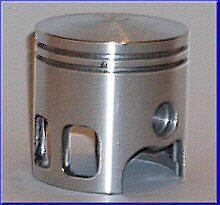 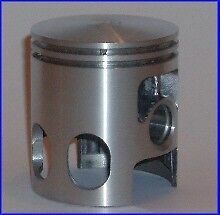 KIT SET PISTONE KOLBEN PISTON PISTONS CON FASCE ZUNDAPP 65 6M Cil.crom. 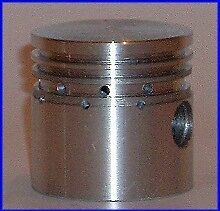 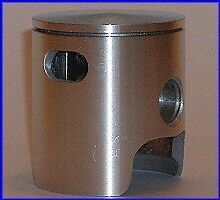 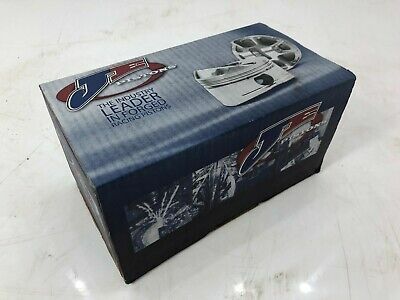 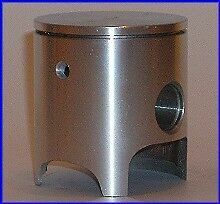 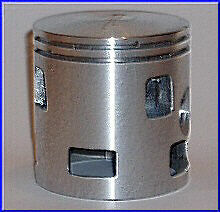 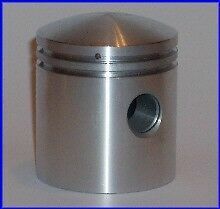 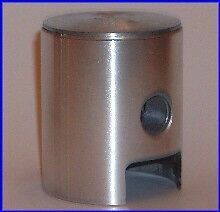 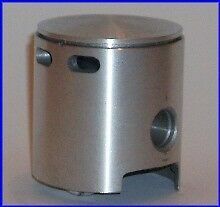 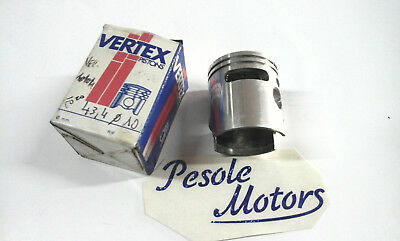 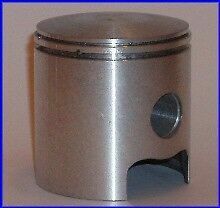 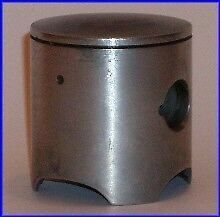 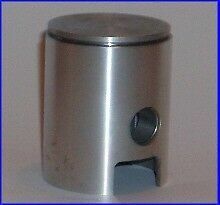 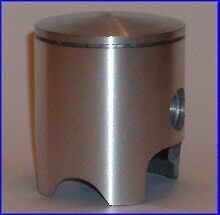 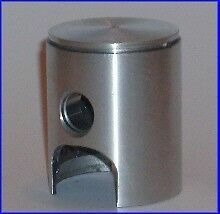 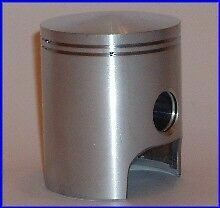 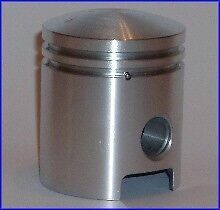 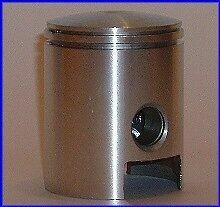 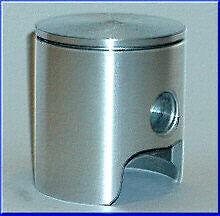 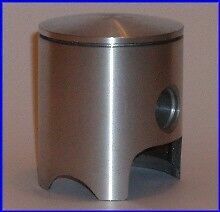 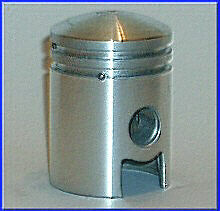 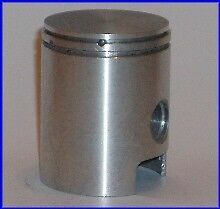 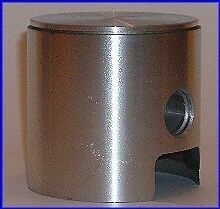 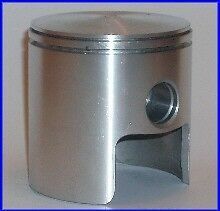 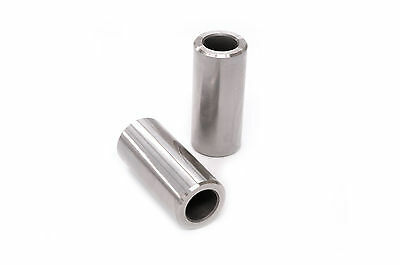 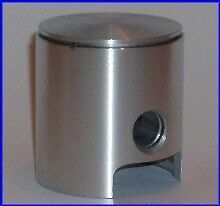 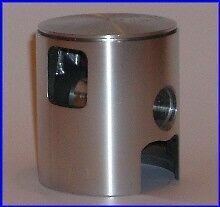 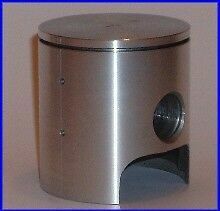 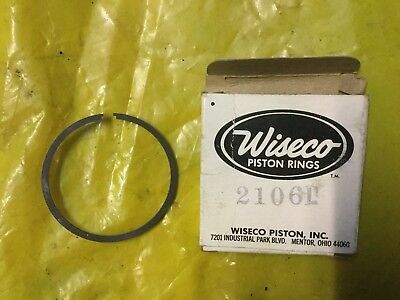 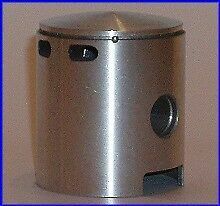 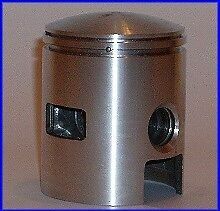 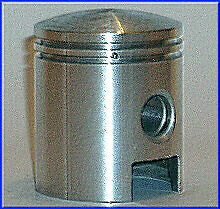 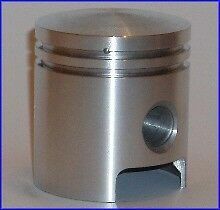 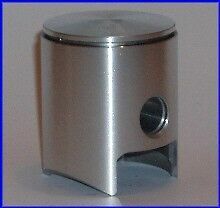 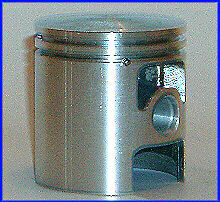 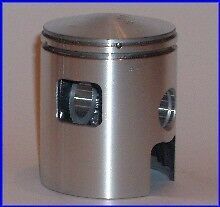 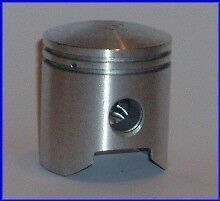 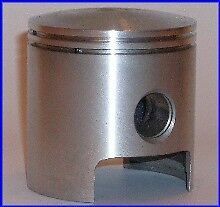 KIT PISTONE KOLBEN PISTONS PISTON FASCE YAMAHA 50 FS-1 Fizzy UK 1977 Cil.Crom. 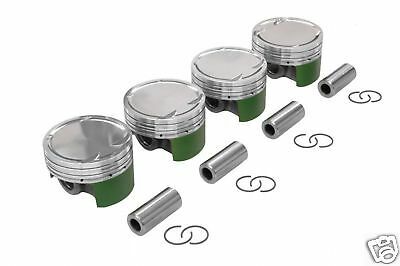 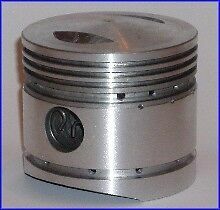 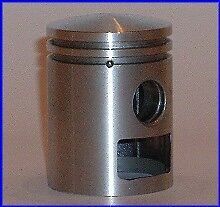 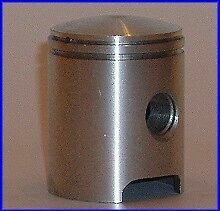 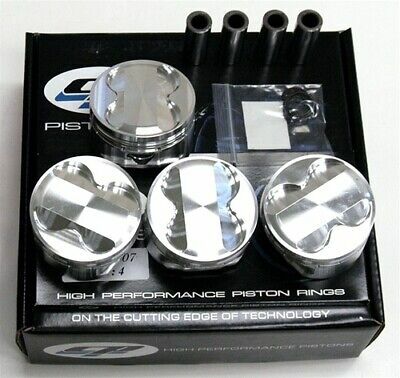 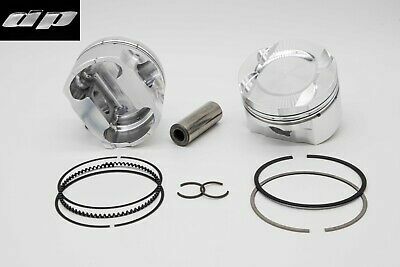 KIT PISTONE PISTON PISTONS KOLBEN FASCE MOTOBECANE MOBYLETTE 50 Moped Cil.crom. 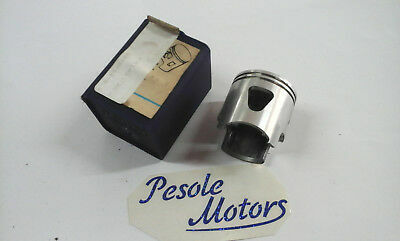 Pistone Piston Kolben Ciao 43,4 Foto 10 Polini Vertex 1910 Solo Pistone! 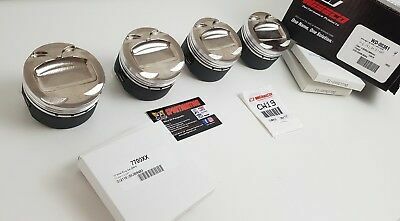 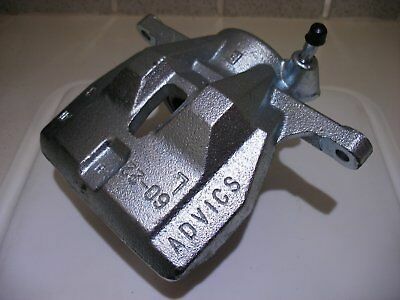 KIT SET PISTON PISTONE KOLBEN CON FASCE FANTIC 50 TX330 Trial Cil.Crom. 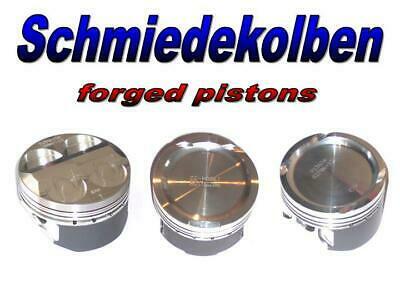 KIT PISTONE PISTON KOLBEN PISTONS CON FASCE KTM 125 Cross SX 1988 Cil.Crom.